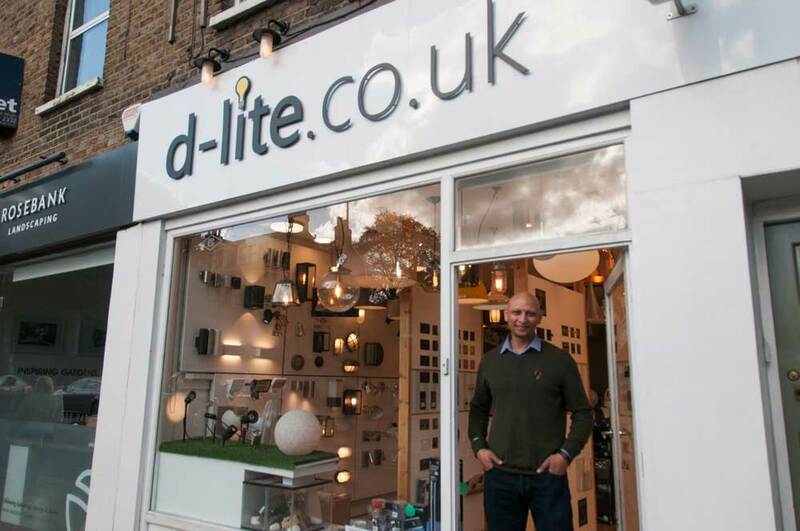 d-lite.co.uk is small lighting & electrical wholesaler in Richmond who specialises in supplying good quality products to Professional Tradesmen, Architects/Designers and Developers. 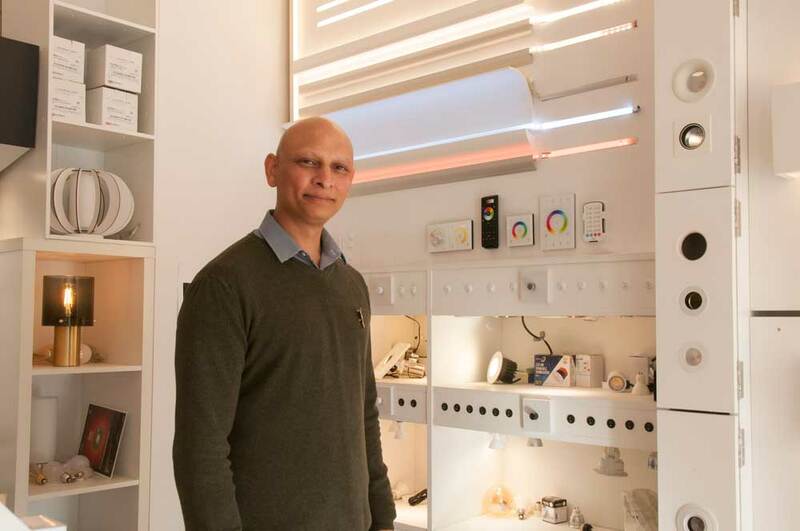 We also work hard to supply our local businesses and residents with anything from light bulbs & switches to products required for refurbishments or large projects. 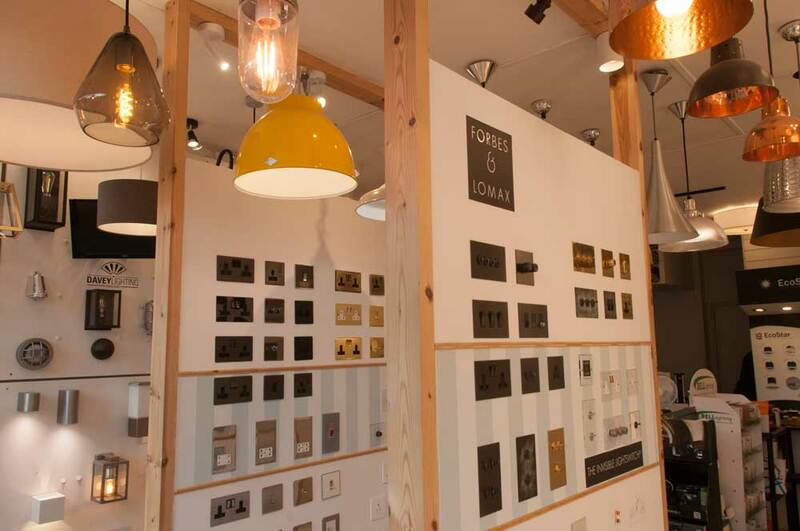 Our display areas contain a selection of lighting products from:- Original BTC; Tornado; Levello; Savelight; Elstead; Collingwood; Saxby & Endon; Eglo; Gap; LEDSC4; and Knightsbridge, as well as wiring accessories from Forbes & Lomax; Heritage Brass; Focus SB; and Schneider. In addition you can browse through catalogues containing entire product ranges from these suppliers. As well as endevouring to provide you with the fairest prices, we will also seek to match a better price you find elsewhere (Price Match Promise!). Closed Sundays and Bank Holidays. Late appointments available on Tuesdays and Thursdays.